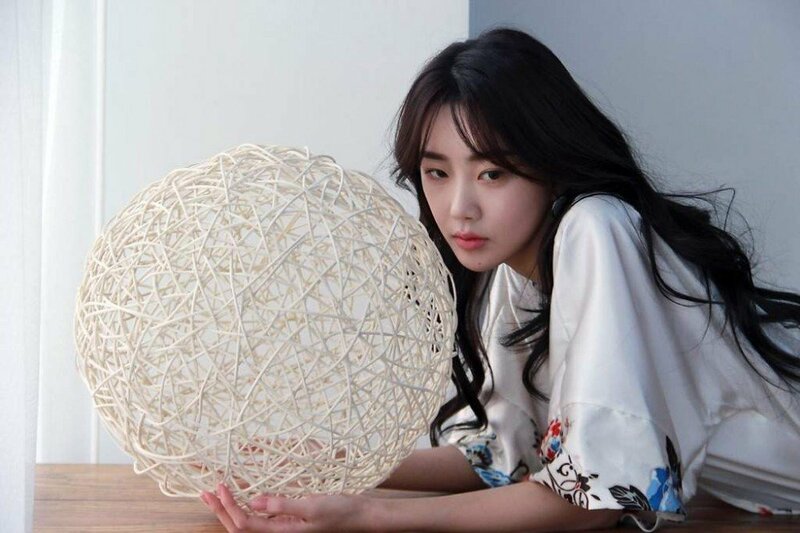 Dal Shabet's Subin is currently preparing a solo comeback! Since signing with KeyEast last February, the singer has been preparing a single album, including heading to Dana Point, Calif. to shoot a music video. On August 27, the title of her comeback single was revealed to be "Ketchup," something that Subin hinted to fans by uploading 'coming soon' images of her with ketchup bottles on her personal Instagram account. The song was written by the singer herself and is being described as a mid-tempo pop song with a simple hook. Her agency has revealed that, while they do not currently have an official release date for the song, it can possibly be released as early as October. Stay tuned for more news about Subin's solo comeback!